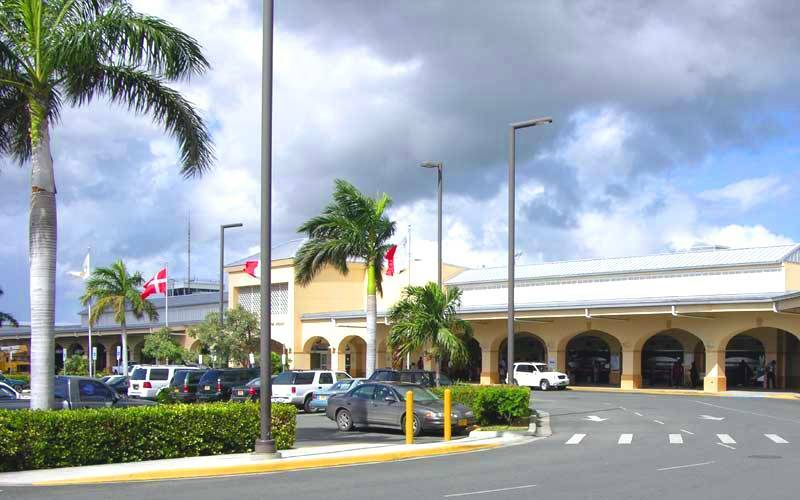 St. St. Croix's Airport was originally named as the Alexander Hamilton Airport, in honor of Alexander Hamilton, United States Secretary of Treasury in the 1700s. It was recently renamed after Henry E. Rohlsen, a well known Crucian pilot, who had been involved with early aviation in South America and the Caribbean. He was also a member of the famous World War II Black Squadron, the Tuskegee Airmen, flying P-51 Fighter planes in support of Allied bombers in Europe.